Sky and CBS Corporation today announced a long-term licensing agreement for Sky Atlantic to be the exclusive home to Showtimes’s growing portfolio of programming across all Sky's territories in the UK, Ireland, Germany, Austria and Italy. It means that in addition to being the home of HBO content, Sky Atlantic will feature series including Billions, which premiered in the US with the best series debut performance ever for a Showtime original series. Other new series include the return of Twin Peaks and new seasons of hits such as Ray Donovan and The Affair. 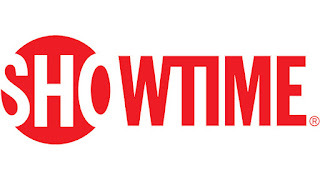 The agreement also means customers will have on-demand access to an acclaimed catalogue of premium Showtime programming including Californication, Dexter and Nurse Jackie. 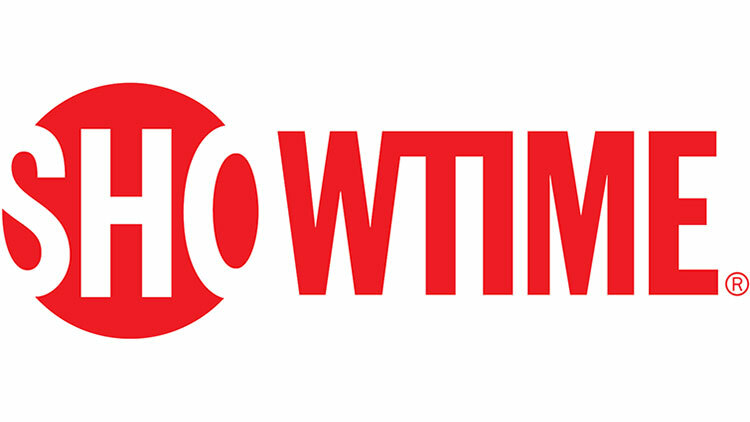 Previously, Sky has licensed select Showtime content from CBS on a programme by programme basis. The deal between the two broadcasting giants also includes online and mobile services including Sky Go and Now TV in the UK. Good deal for Sky but really not sure it's in the viewers interests, or often a channels interests, to have deals in place for all programming, and the pan-European deals are certainly not in the interest of the British TV industries, effectively locking out any broadcaster only operating in the UK. Apart from Channel 4, all of the major UK broadcasters do have a major international presence. Importantly, and unlike Sky, the likes of the BBC, ITV and Viacom have a big portfolio of content that is of international interest and aren't as dependent on acquired content. Most of Sky's prime content is acquired or obtained through winning sports rights.